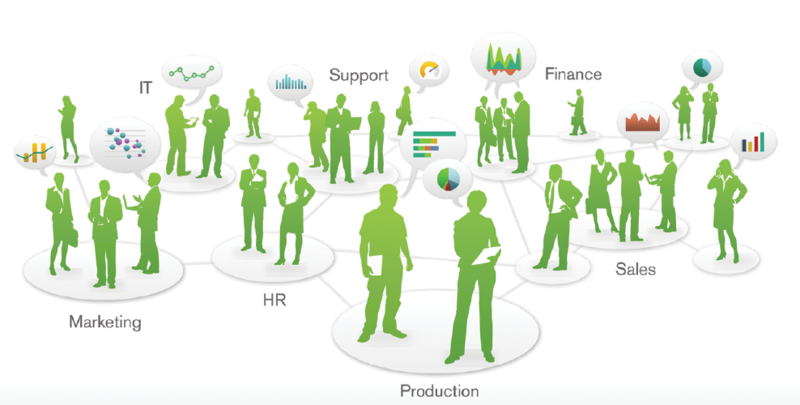 Nearly every organisation today uses analytics. But not every organisation is getting as much out of its analytics as it could. 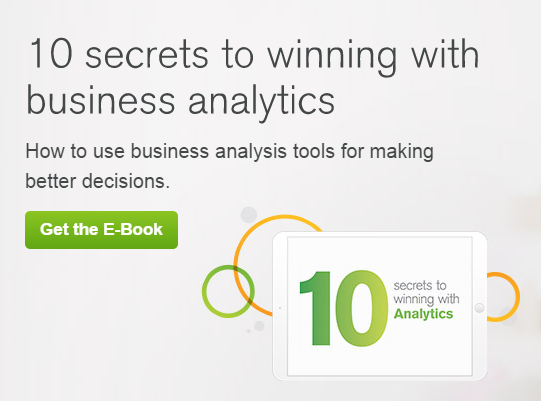 So, how do you truly excel with analytics to deliver the best support for decisions?